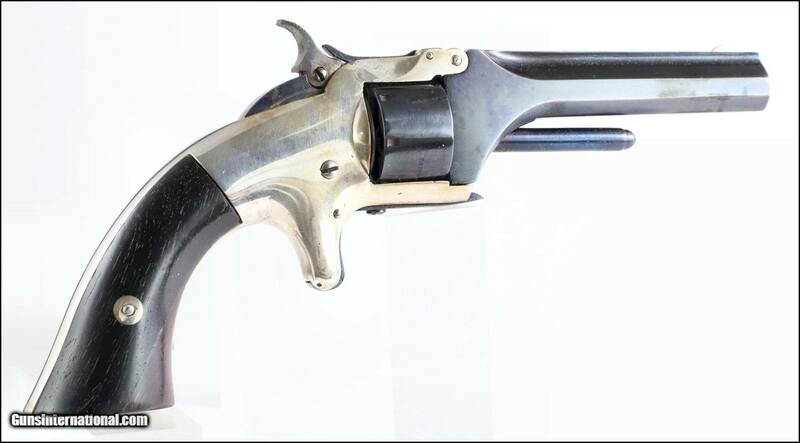 HISTORICALLY SIGNIFICANT without a doubt, one of the rarest Smith & Wessons you'll find, or collect... This is a Model No.1, First Issue, 2nd. 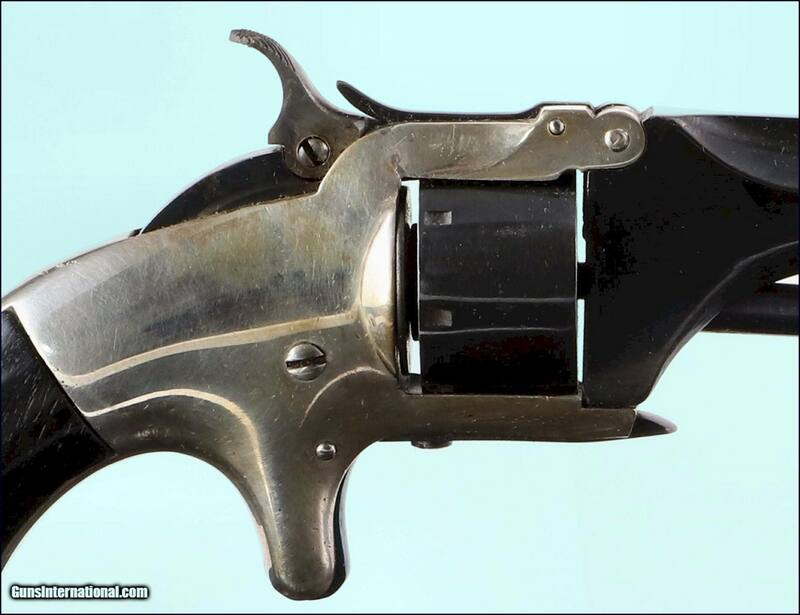 Type Revolver. 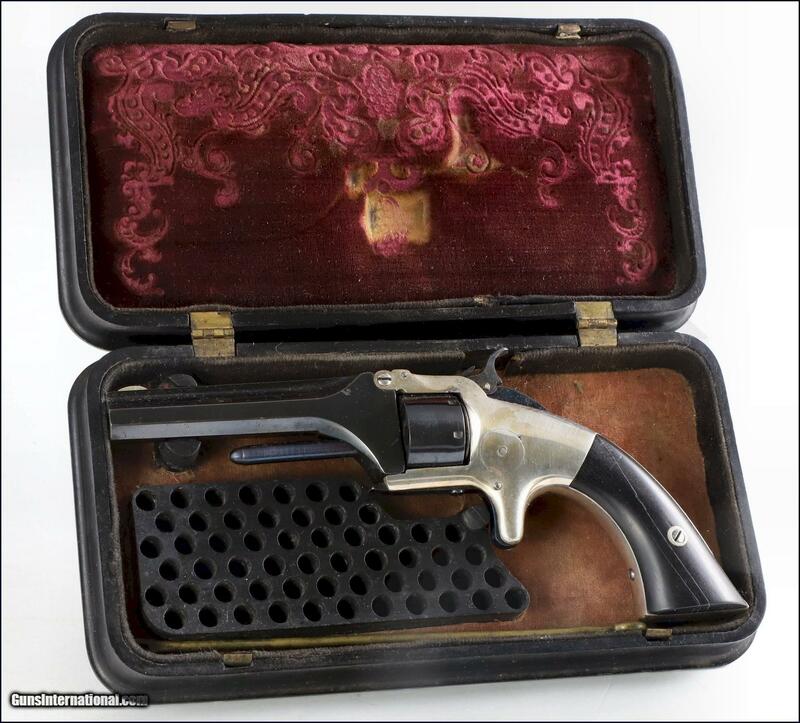 This was THE FIRST self contained, Tip Up cartridge revolver introduced and made in 1857 by SMITH & WESSON. 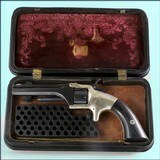 Beautiful condition, as restored to the way it was the day it was made in 1857. 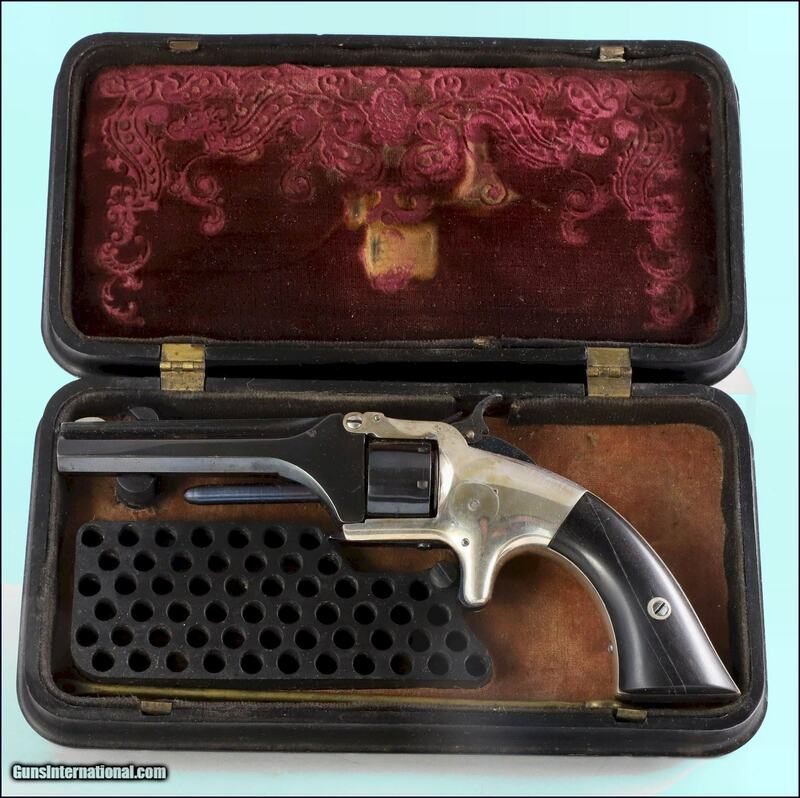 It's been said, “Great Things Start From Small Beginnings!”- - as it was with the Smith & Wesson Model No.1, FIRST ISSUE, 2nd. 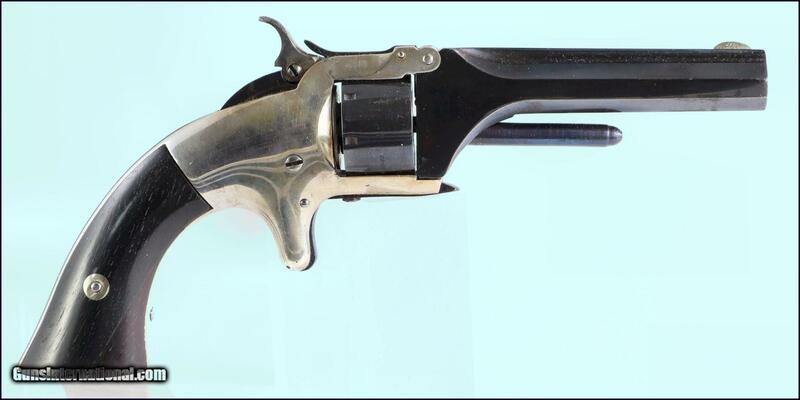 Type revolver with the "bayonet" style latch, so desirable with collectors. Payment Types Accepted: personal checks, certified checks.